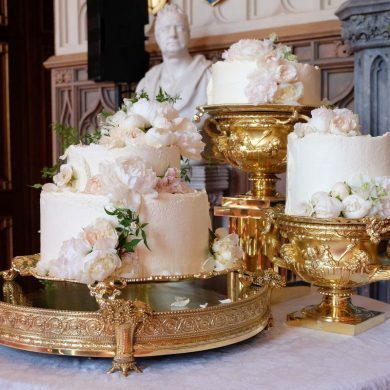 GC Couture is a London-based luxury wedding cake supplier serving five-star wedding venues, prestigious hotels as well as brides and grooms across the region that are looking for exquisite wedding cakes that offer a culinary cake sensation, rich in both flavour and design. 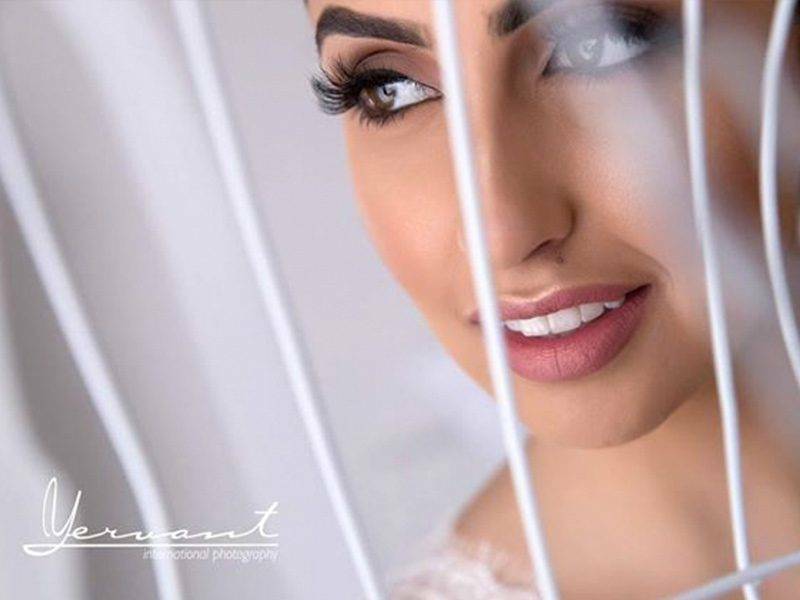 GC Couture prides itself on offering first-class customer service which ensures hotels and venues across the country proudly recommend GC Couture to their clientele as well as attracting brides and grooms from all over the region and several high-profile celebrity clients. 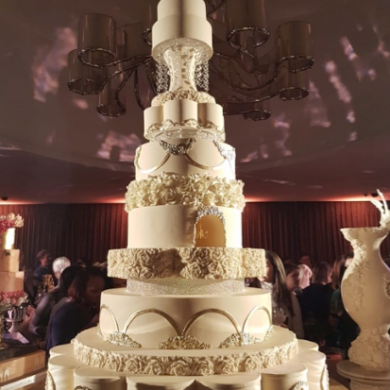 5 Star Weddings: What makes GC Couture a luxury cake supplier? 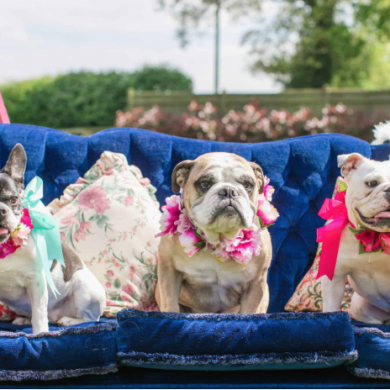 GC Couture: GC Couture is not just about supplying couples with wedding cakes, our ethos and everything we do is focused on the ultimate experience. 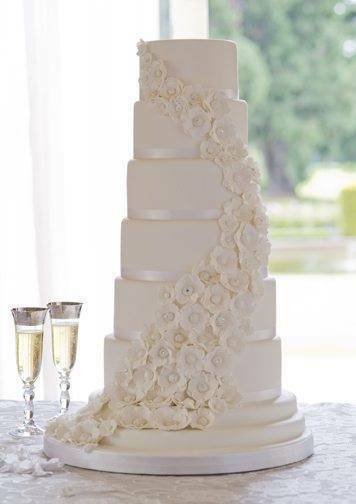 From the moment a couple get in touch with GC Couture to book a consultation, right through to the delivery of the dream wedding cake on their special day, everything is carried out to the highest standard, attention and care. We offer unrushed consultations in our dedicated consultation suite, where couples can not only enjoy cake tastings but they can discuss with us their ideas, their vision and their special requests for their cake. We hold their hand each step of the way. Even when the wedding is over we find the couples come back to us time and time again for their anniversary cakes, family celebration cakes and it’s such a pleasure for us to be able to build this type of relationship and rapport with our customers. Being a luxury cake supplier we ensure that we use only the finest of ingredients, we never compromise on quality and we pay extra special attention to detail, whether it be the most delicate detail on the cake, or the ribbon on the sample cake boxes to the range of flavours we offer everything has been considered with treating each and every client as if they were our first. 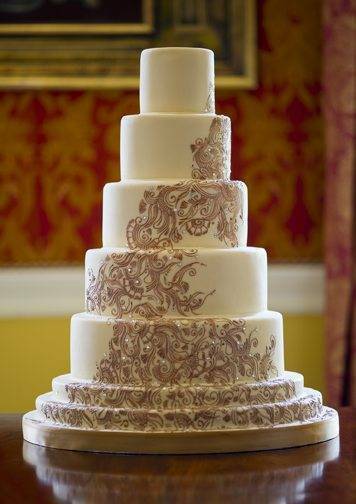 5 Star Weddings: What are the starting prices of a GC Couture wedding cake? 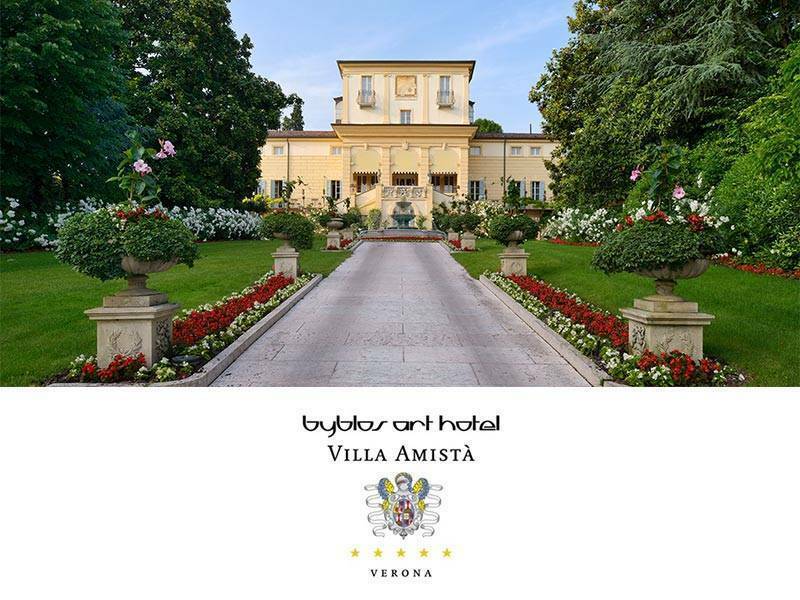 5 Star Weddings: Where do you get your inspiration from? GC Couture: Ideas are all around, whether it be from fashion, travel, or culture, I am constantly seeing new things and thinking about how I can translate what I see to a new cake design. Our current 2012 GC Couture collection is based upon ‘Princesses of our time’ whereby I drew inspiration from the wedding dresses and the personality of the likes of Princess Diana, Princess Margaret etc and translated these into cake designs. The type of clients, GC Couture attract tend to always want a unique wedding cake, something that no other couple has had, so I am quite lucky that our team can really push our creative boundaries and allow our imaginations to run wild to produce a cake that truly is unique and bespoke for our clients. 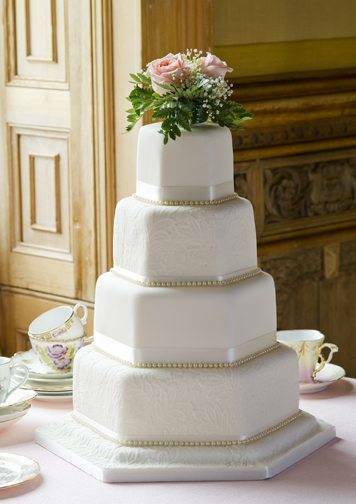 5 Star Weddings: What advice would you give to couples when it comes to choosing their wedding cake? 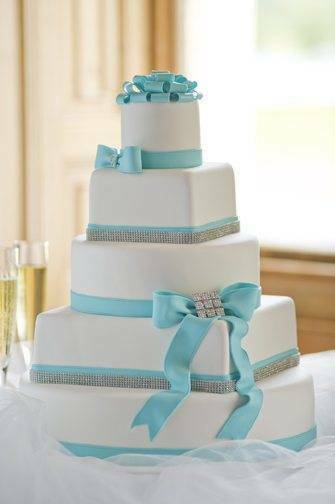 GC Couture: I would say to remember that when you go to your initial consultation with your cake designer have an idea at the stage of the theme or the overall concept of your wedding. That way your cake designer has something to work with. If you have seen ideas in magazines of cakes you like take these with you. Also remember to tell your cake designer things that you don’t like in a wedding cake. The more information your cake designer has the better. 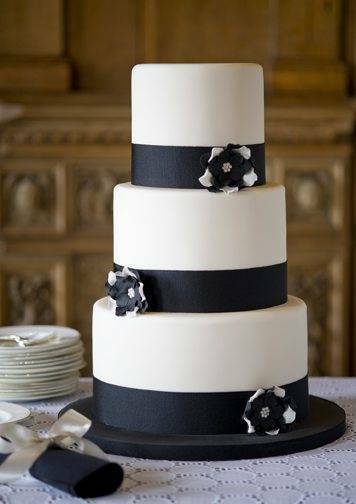 More and more couples are choosing 3 or 4 different flavours and incorporating their different flavour choices into the different tiers, that way not only does your wedding cake satisfy the taste buds of the bride and groom but it offers choice for your guests as well. 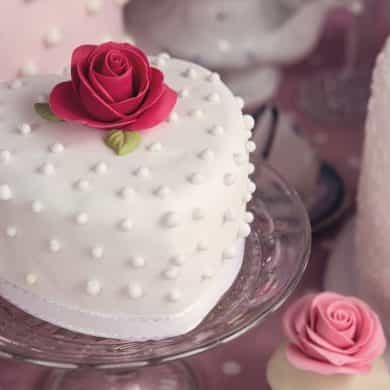 If you have a particular dietary or religious requirement make sure you tell your cake designer this in the consultation as well so they can accommodate your needs. Don’t be scared to experiment, the consultation process is an opportunity to be creative, so don’t feel you have to stick to a particular design if that¹s not what you want. 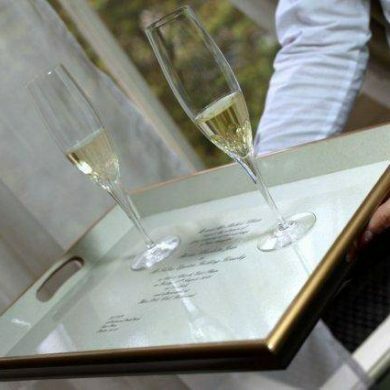 5 Star Weddings: What flavours are most requested from couples at the moment? 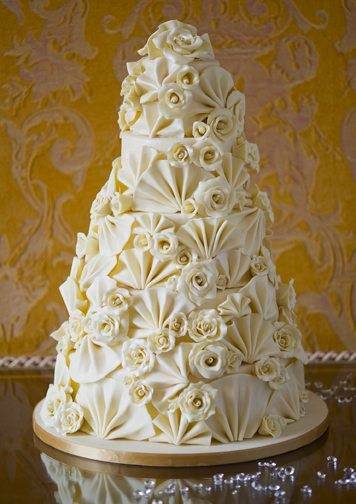 5 Star Weddings: In your opinion what makes a 5 star wedding cake? 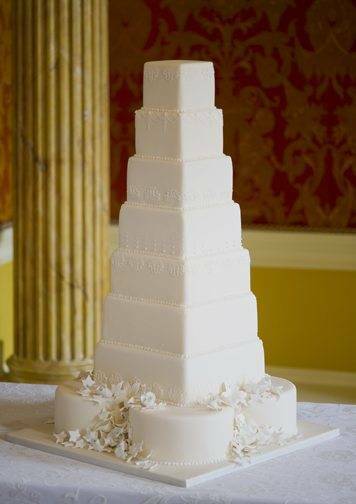 5 Star Weddings: Should your wedding cake reflect the personality of the couple? GC Couture: Of course! 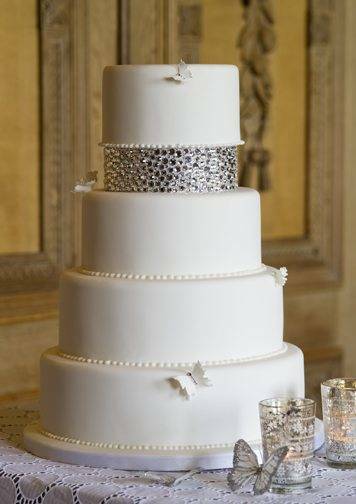 The cake should not only fit in with the style of your wedding but also your personality and your cake designer will be able to find out during the consultation stage what your personality traits are and how these can be translated through to the wedding cake. You want to look back on your wedding cake in years to come and be able to identify that your wedding cake really was made for you and you only. 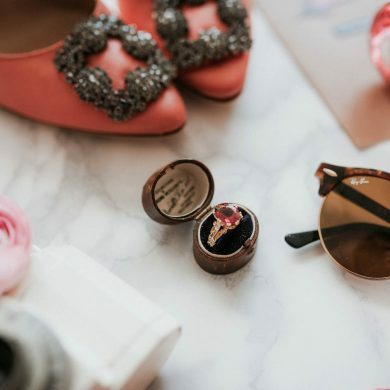 Many couples are now taking this a step further and requesting a groom’s cake too so both the bride and the groom have the chance to create something that’s really “them”. 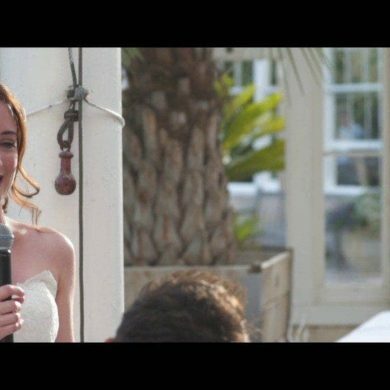 5 Star Weddings: What common request do you tend to receive from couples? GC Couture: A lot of couples ask us if we can add an additional top tier to eat themselves, rather than freeze or save for a christening. 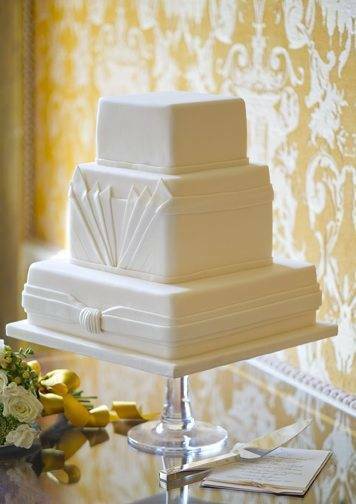 The rush of a wedding day can mean some couples never even have a proper slice of their wedding cake. 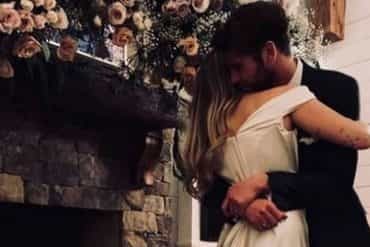 It’s nice for them to be able to tuck in, in their own time, once the wedding is over. 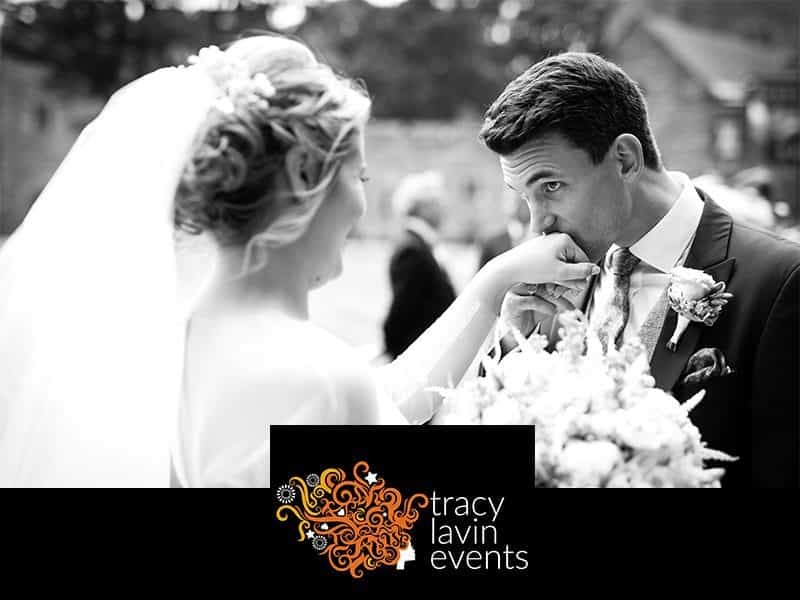 5 Star Weddings: Have you provided your services for any high profile weddings that you can share with us? GC Couture: We provided the birthday cake in 2011 for Cheryl Cole and the birthday cake for Lisa Snowden’s birthday this year. 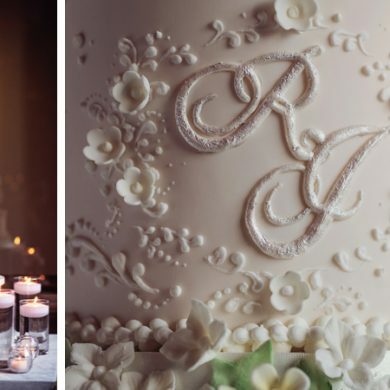 We recently provided the wedding cake for Rochelle (The Saturdays) & Marvin (JLS), Danielle Lloyd & Jamie O’Hara’s wedding, as well has having made a cake for Amanda Lamb. 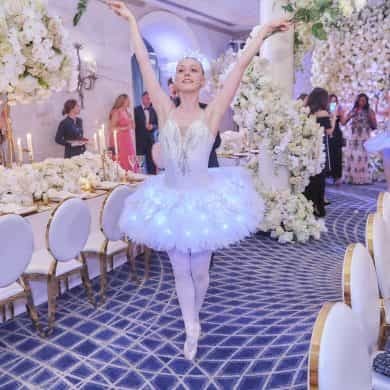 GC Couture:A 5 star wedding incorporates a few different elements. It’s not cookie cutter. 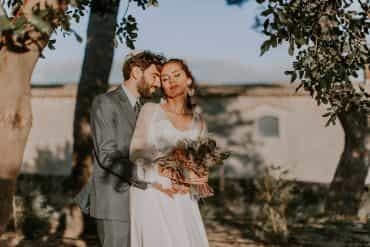 This doesn’t mean it has to be totally off-the-wall or unique, but a 5 star wedding is the kind of wedding where you can see that the couple has put thought into every detail and really injected their own personalities into it. 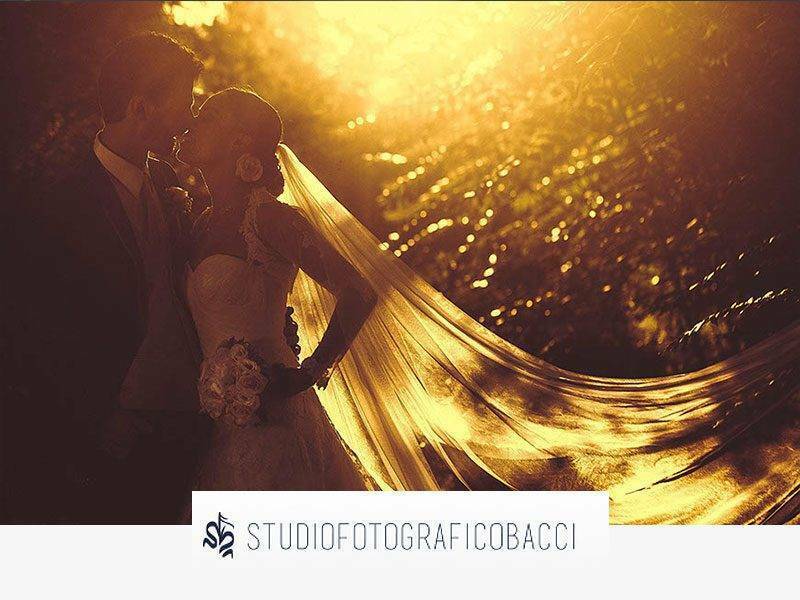 There are many ways to do luxury, and I think if a wedding has real soul and feeling, that’s the most important thing. 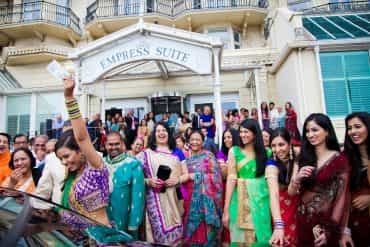 I also think that the bride and groom having a wonderful time makes a real difference to the experience of the day – after all it’s their day, so watching them enjoy themselves makes the whole day much more exciting and emotional for everyone around them.